Decorating on a budget is a challenge, especially when something as simple and essential as a throw pillow costs $50. One of the easiest way to add a personal touch to your living space is with throw pillows. Turns out, you are better off making them yourself! I make all my own throw pillows now for under $5. Below I show you how to make your own pillows, you'll be surprised how easy they are! 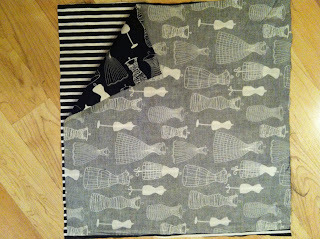 Step 1: Cut 2 pieces of fabric the size you want your pillow. 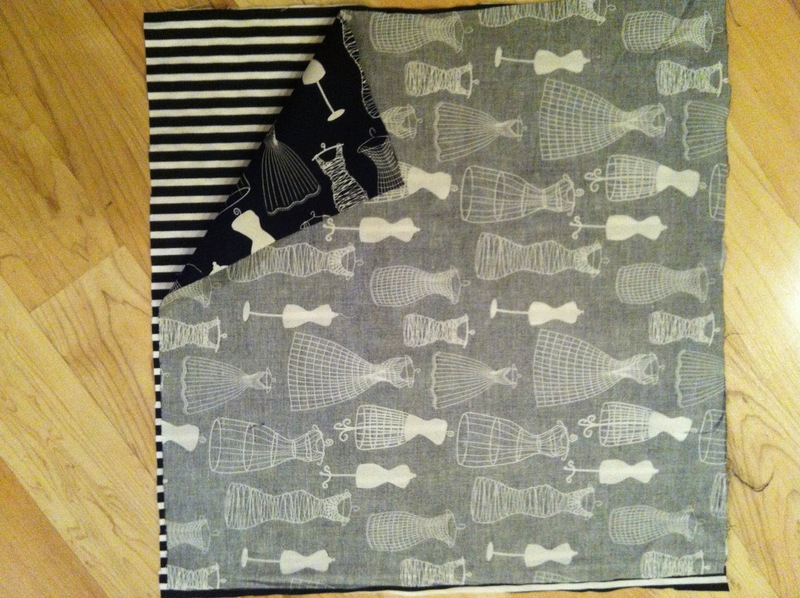 Iron the fabric so you get all the creases out. 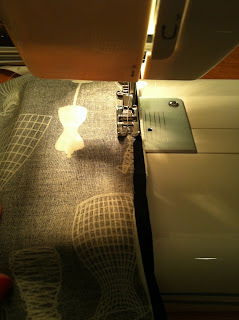 Step 2: Lay the fabric pieces on top of each other so that the inside of the pillow is facing out. 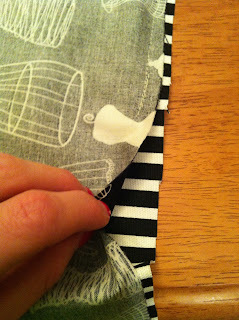 Pin the edges so the fabric stays lined up. Step 3: Sew a straight line across 3 out of the 4 edges. 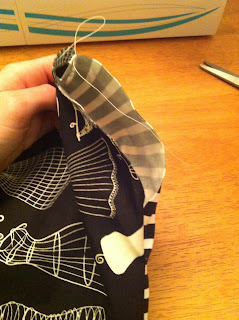 Make sure you sew along the outside. Step 4: When you get to the 4th edge, only sew about 3/4 of the way across. Make sure to leave enough room for your hand to fit through so you can stuff the pillow. STep 5: Turn the pillow right side out. 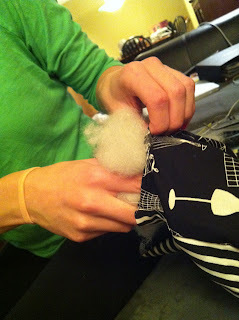 Step 6: Now it's time to stuff the pillow. 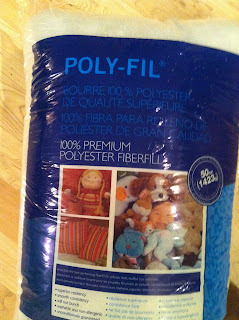 I usually use Poly-Fil and it works just fine. You can get this at Walmart. 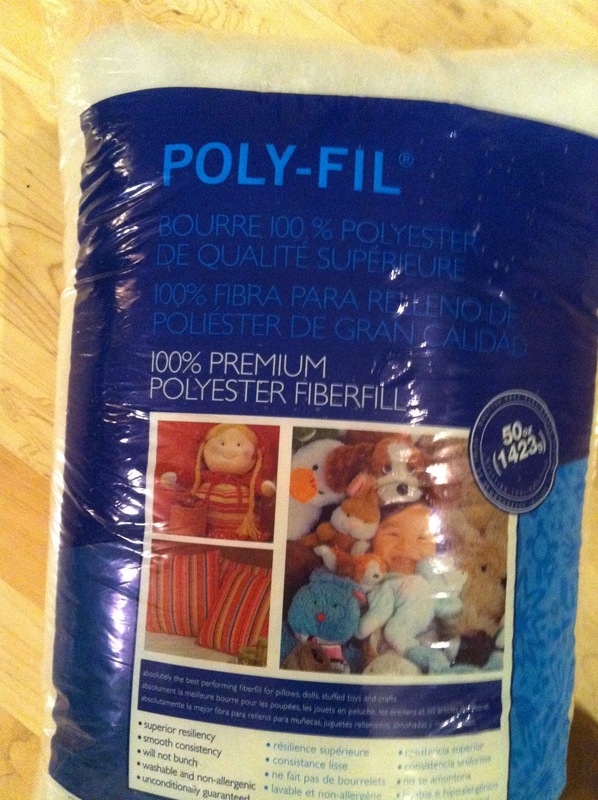 Stuff the pillow to your desired stiffness. Step 7: Almost done! To finish the pillow off, simply hand sew the portion you left open for stuffing together to close the whole.